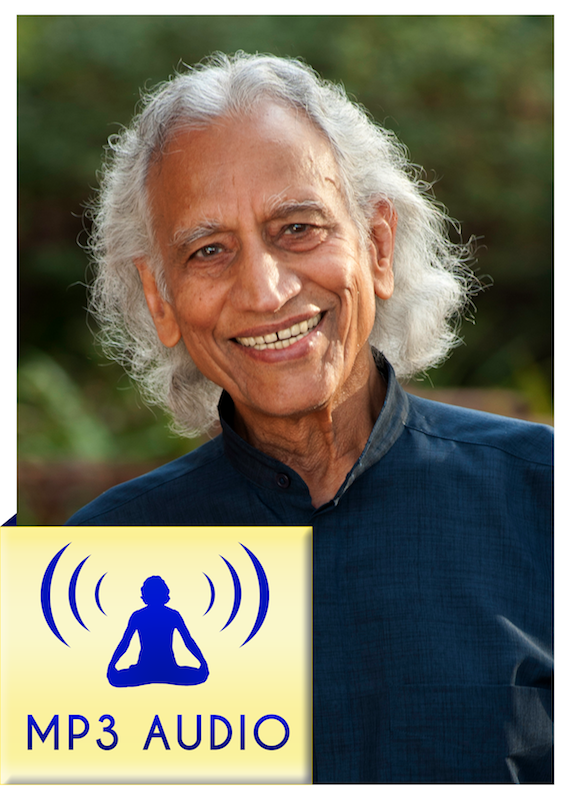 This lecture and guided experience are designed to teach you how to resolve inner conflict and skillfully integrate unresolved resentments, emotions or reactions from the past or present. 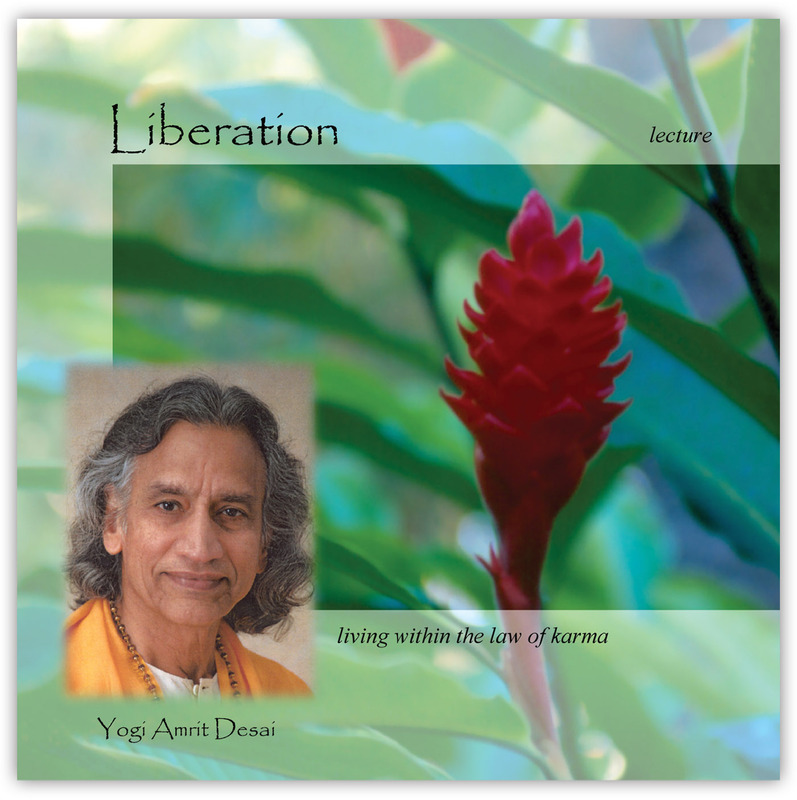 You will learn how to resolve and release emotions healthfully so they are not left in the system to stagnate and re-appear in various forms. The tools on this album can also be used for chronic pain, grief and bereavement. Recorded October 12, 2004 in Cañon City, Colorado. 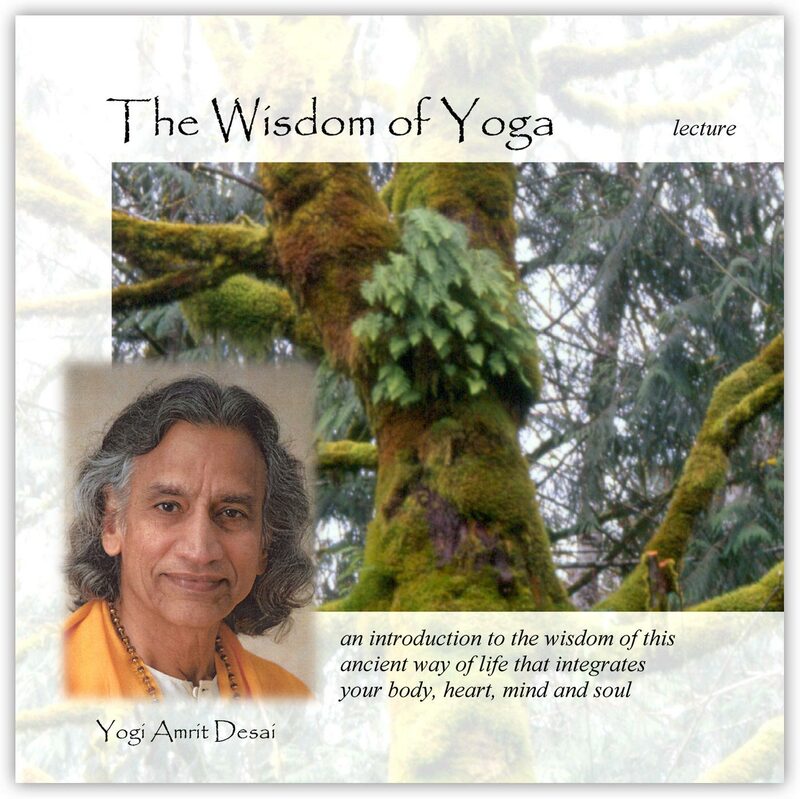 Deepen your understanding as you listen to sharing and questions from participants at Yogi Amrit Desai's lecture, as well as responses and teachings that reveal how to apply awareness gained through study and practice in everyday life.